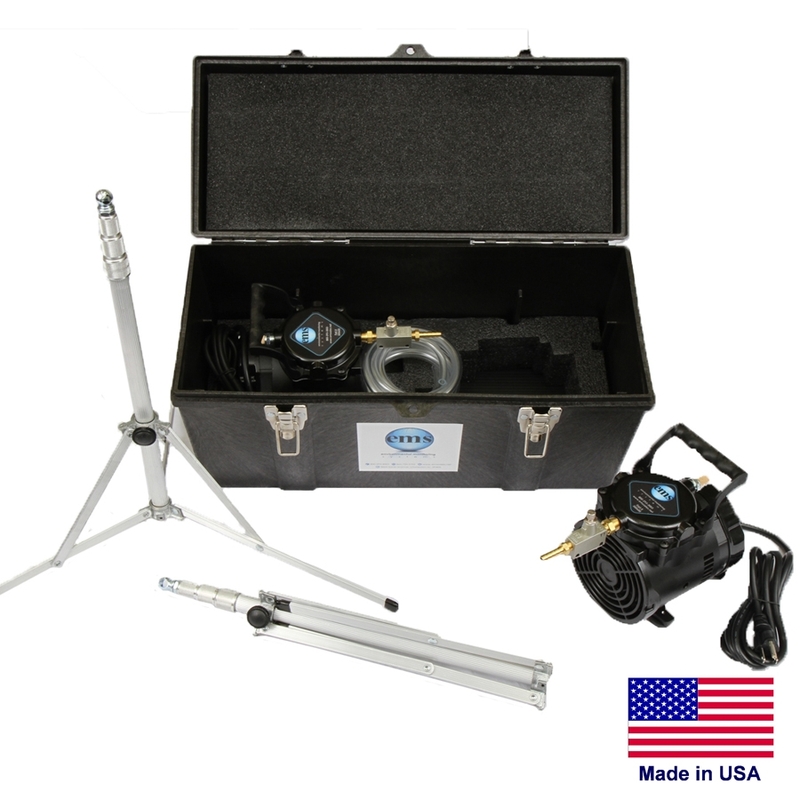 ems offers several options for high volume sampling pumps for your asbestos and lead sampling needs. 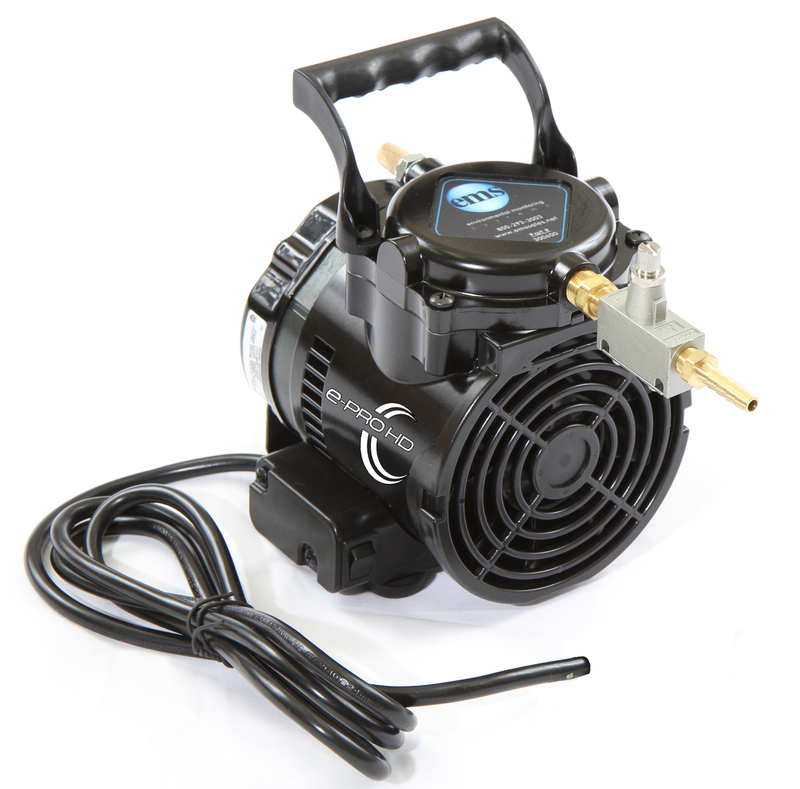 You can select from the Original Thomas Megalite, Sensidyne AirCon 2, Wondermaker Easy air 5, e-PRO HD ® pump and the e-MAXX® pump for your high volume needs. 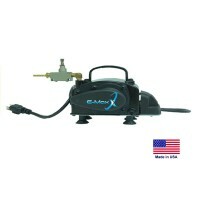 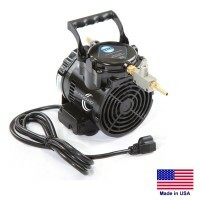 Available as a single pump or in kits that include up to 4 pumps. 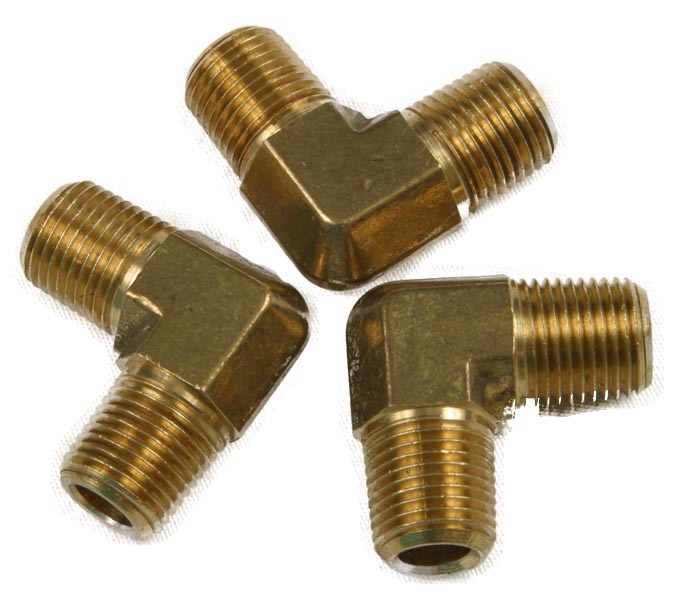 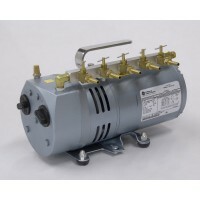 We also carry many parts and accessories for pumps.